After an arresting debut as Menah Khan in the critically acclaimed BAFTA-winning film, East is East, Archie Panjabi grabbed strong roles in a competitive milieu and went on to further prove her mettle with Bend It Like Beckham. The actor also starred opposite Gillian Anderson in BBC Two’s The Fall (which airs on Netflix in the US). Born in London to Sindhi-Hindu immigrants from India, Panjabi has essayed a variety of roles on the small and big screens. For her role in the CBS television show, The Good Wife, where she played the inscrutable private investigator Kalinda Sharma, she won a Primetime Emmy Award. Starting your career with British films like East is East and Bend it like Beckham, you moved on to hit shows like The Good Wife. Working across the two genres, what differences did you find? In a film, you know the story and the character’s journey from the outset — this allows you to explore the character and flesh out its nuances before filming starts. For the role of Pinky in Bend It Like Beckham, I spent time with a group of girls in Southall. Hearing their stories, observing their demeanours and listening to their manner of speaking helped me immensely in playing the role. On TV, characters evolve with the show over multiple episodes and seasons — their development is an ongoing process and this makes it more of a challenge. 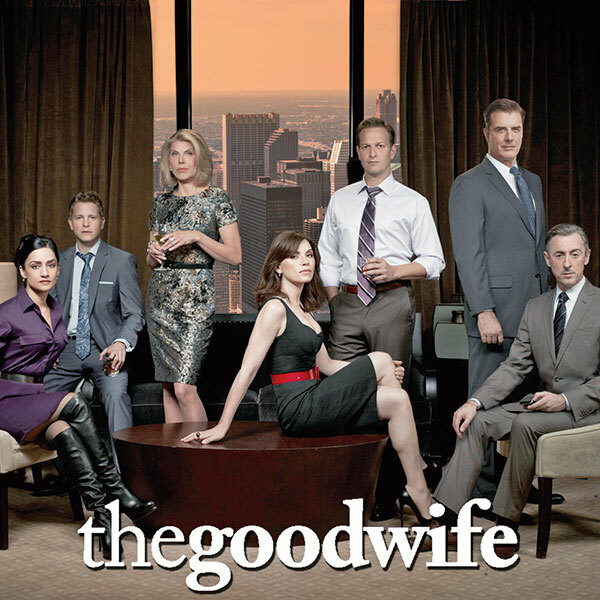 If a character on television has immediate audience appeal, as did Kalinda Sharma in The Good Wife, the creators have the opportunity to expand that character. 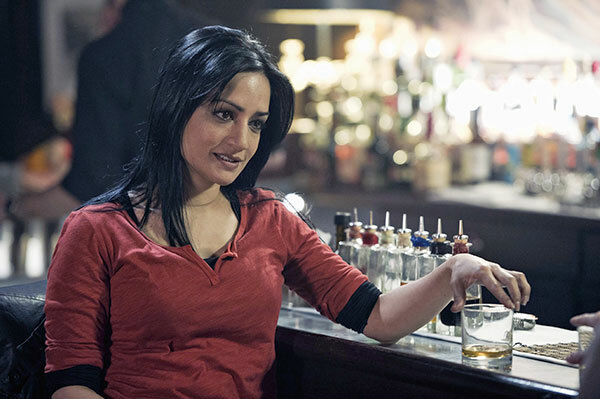 In fact, Kalinda Sharma redefined the femme fatale and received a lot of love from fans and critics worldwide. I loved playing her and she will always hold a very special place in my heart. I find creating characters, that are so different from me exhilarating. I am now looking forward to sinking my teeth into my next role. What are your experiences of being a British-Asian actress in the US? It was always a dream for me, as a child, to work in Hollywood. I am very fortunate that the American audiences took to me and the character I portrayed. During my time in the US, I have been able to work on exciting projects such as the The Fall, I Origins and San Andreas. How important are industry awards and recognition? It’s always very nice to be recognised and appreciated for your work by the audience and critics. Obviously, winning an award is wonderful, but it is not the be-all and end-all for me. There are things in life that are more important! What types of plots would you now like to explore? I don’t have any specific storyline in mind. I cannot say how I will break the mould, but I like to be challenged. I love to take on roles that take me out of my comfort zone. I believe that it is the element of risk that is the vital spice that gives success its flavour. Would you like to work in Bollywood films? There is an exciting wave of young Indian filmmakers — such as Anurag Kashyap, Farhan Akhtar and Aditya Datt — whose work is changing the landscape of Indian cinema. As an actor, I would very much like to be a part of the new cinema in India, if the perfect opportunity presented itself at the right time.